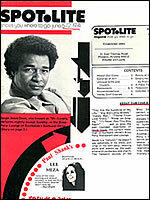 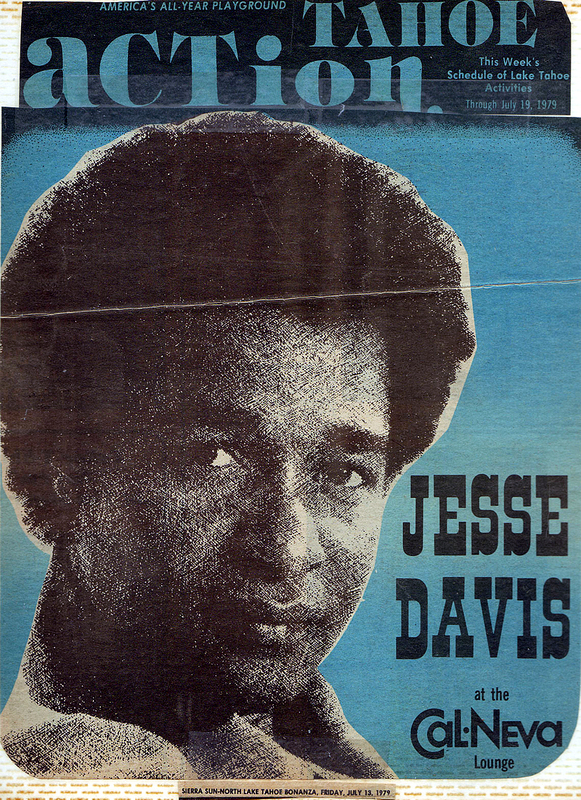 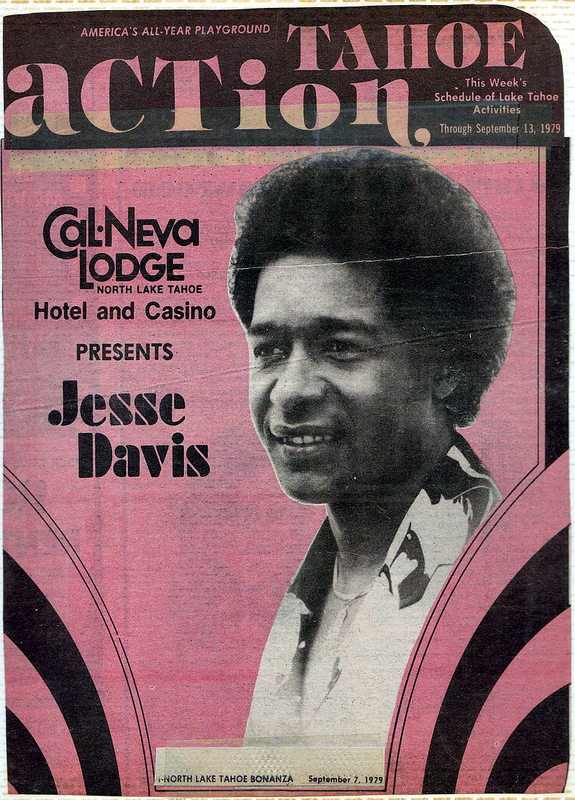 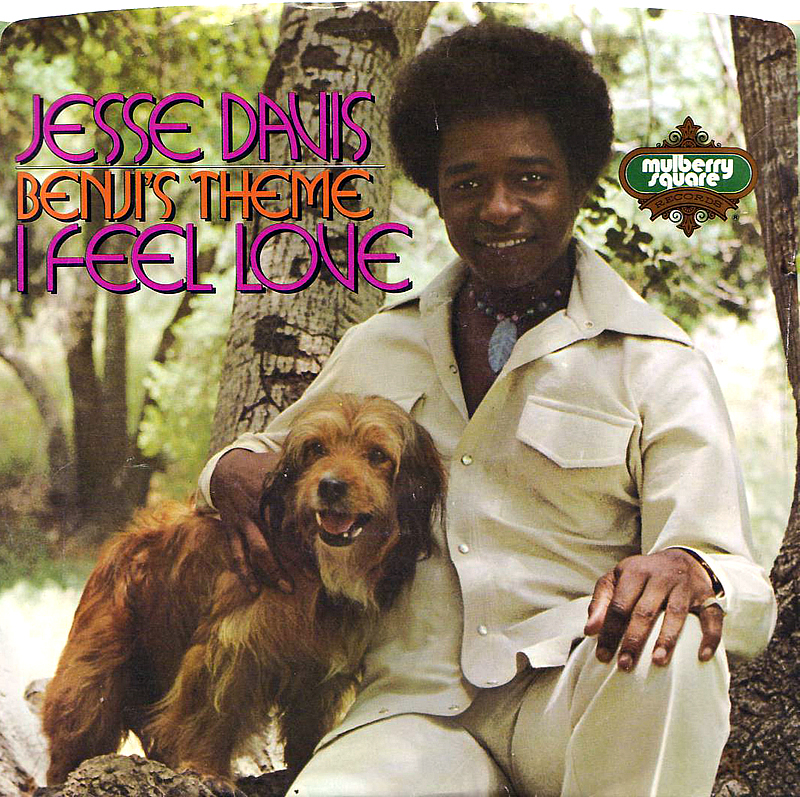 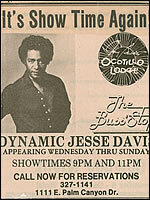 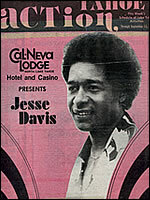 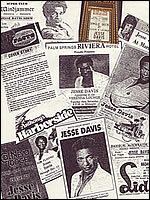 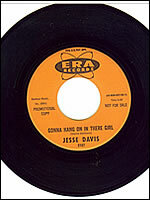 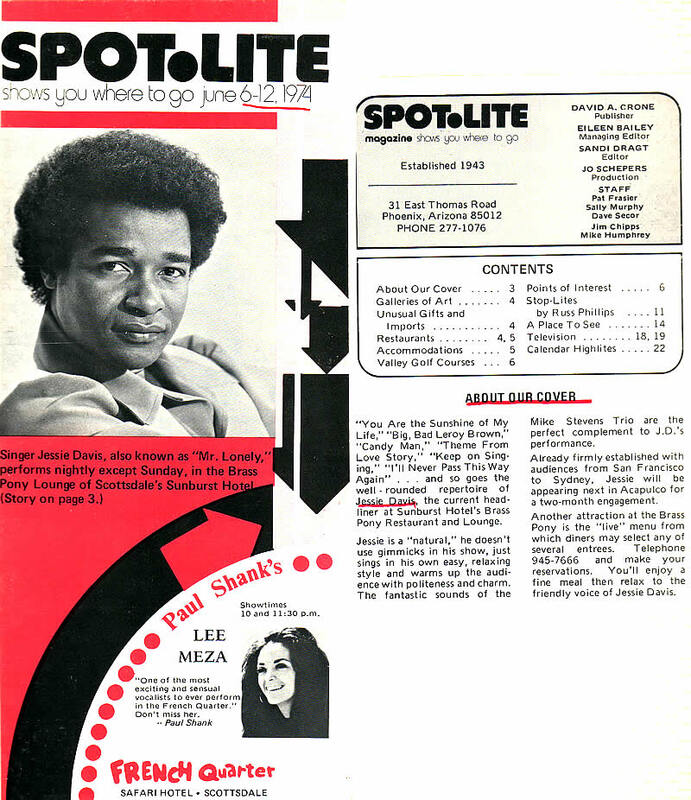 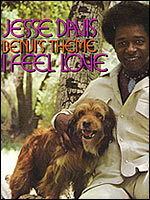 One of several covers from La Tahoe's entertainment guide publication that Jesse was featured on. 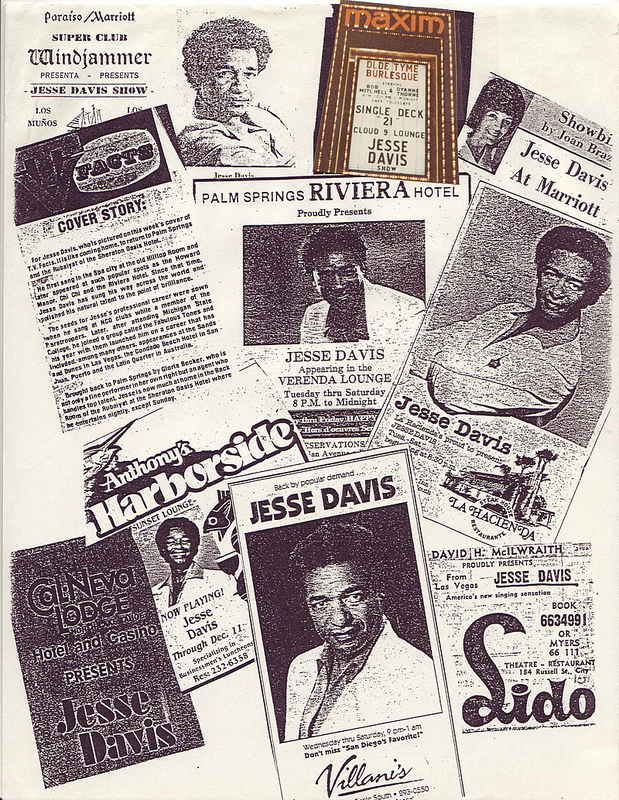 Ad from another Palm Springs performance. 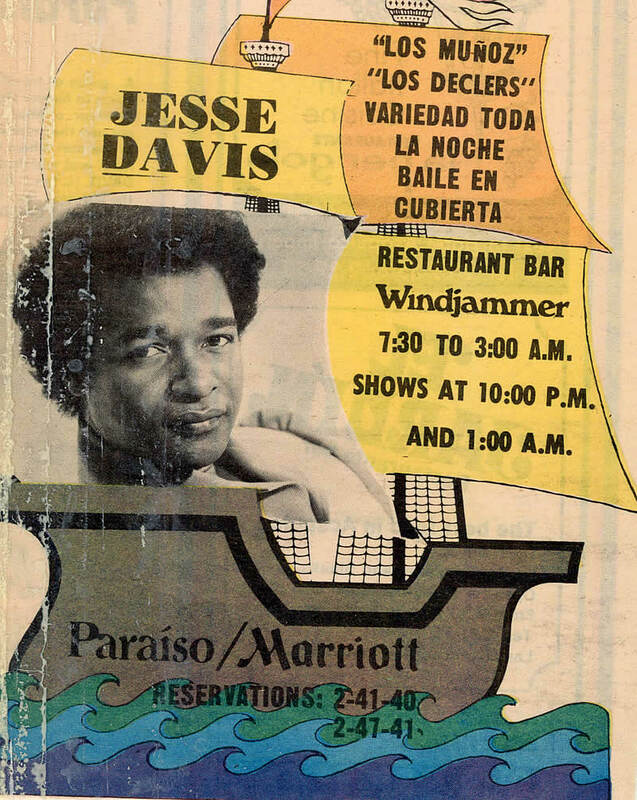 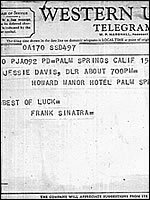 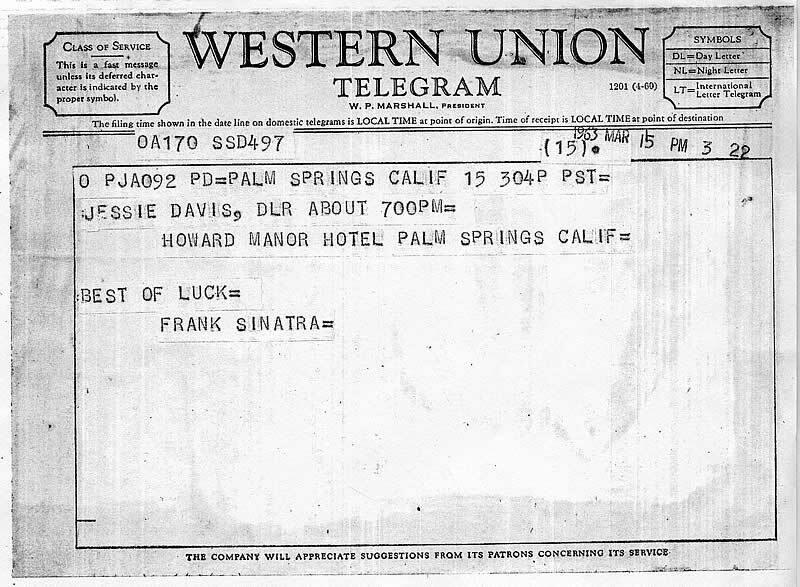 Jesse in Palm Springs after a successful audition at the Sands Hotel in Las Vegas (before the owner of the Sands, Sinatra and Dean Martin)...re: his opening at the Sands. 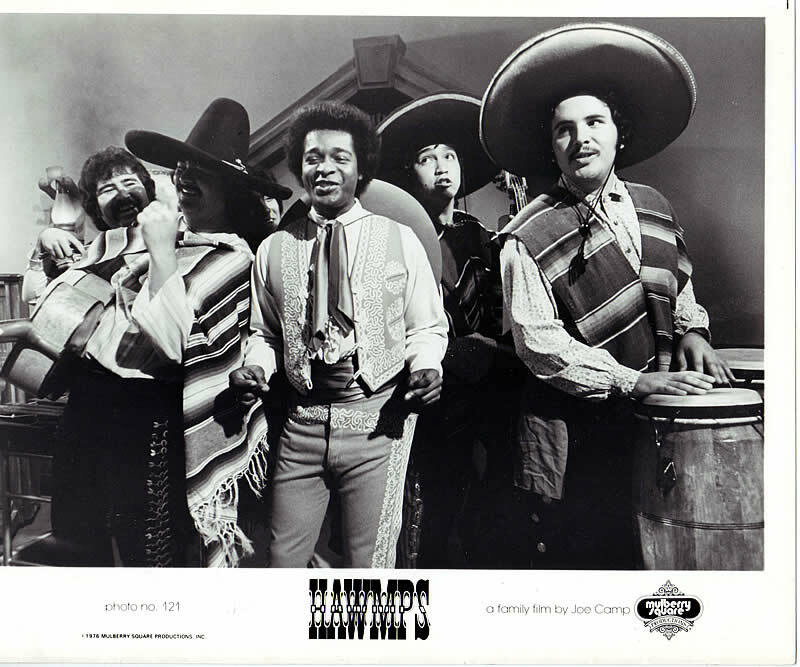 A still-shot from the movie "Hawmps"
SDAA Heritage Foundation Hall of Fame induction - Dec 2008. 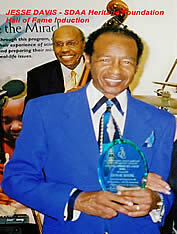 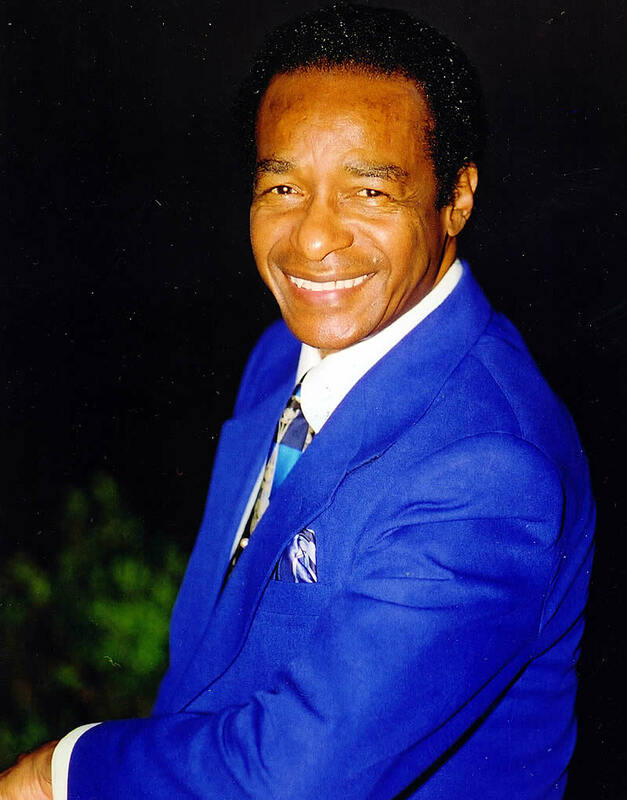 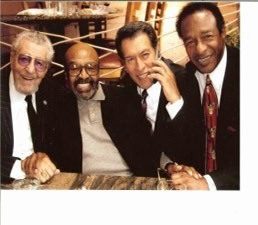 Recognizing contributions to the Jazz music scene. 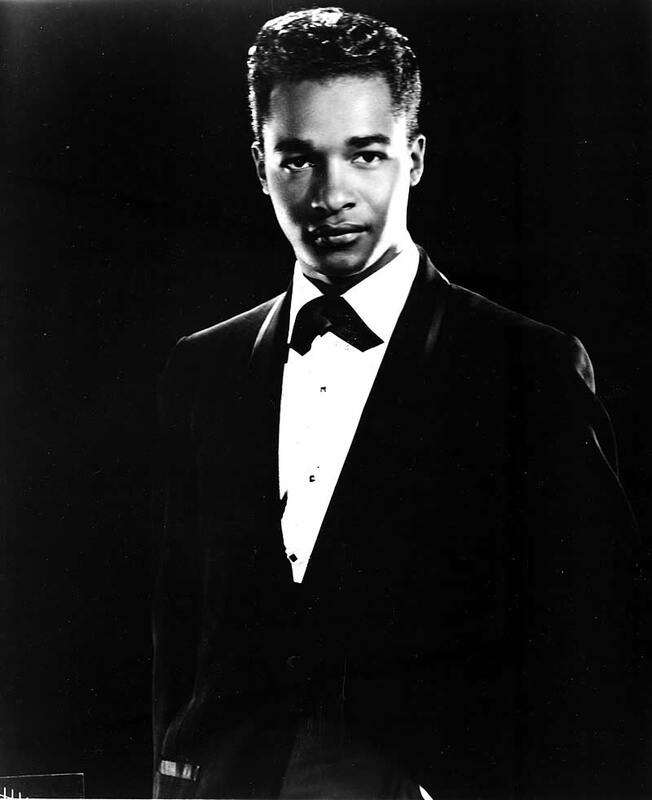 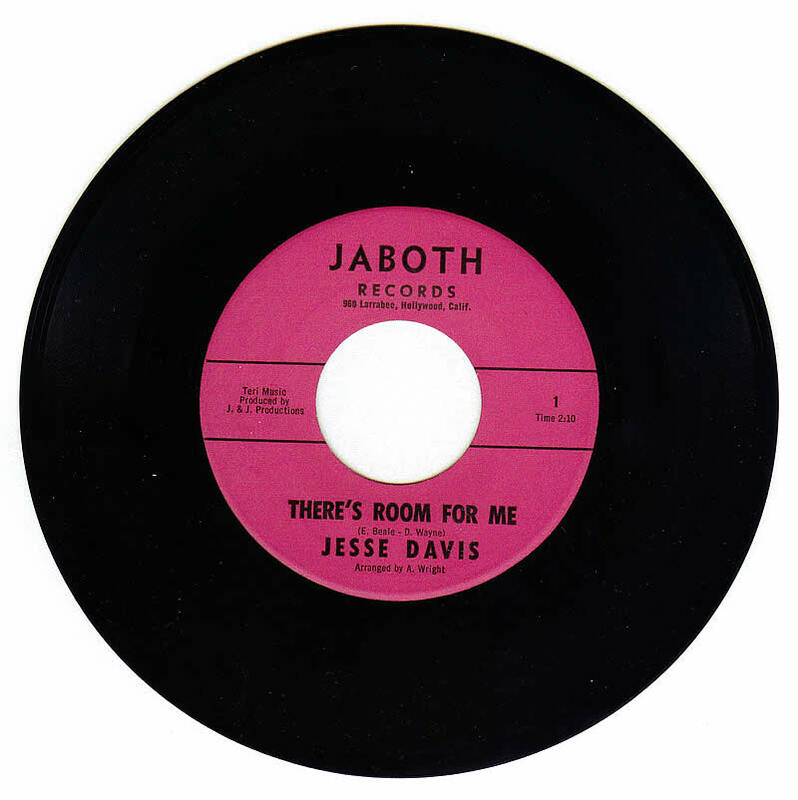 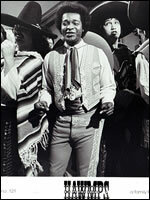 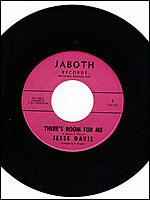 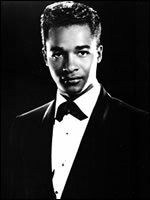 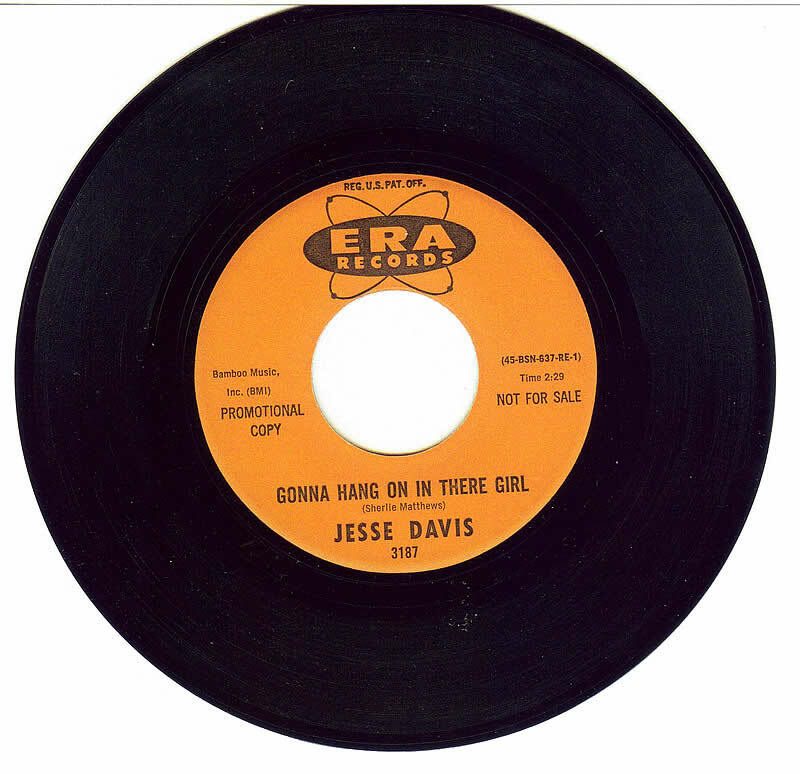 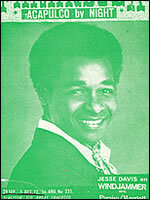 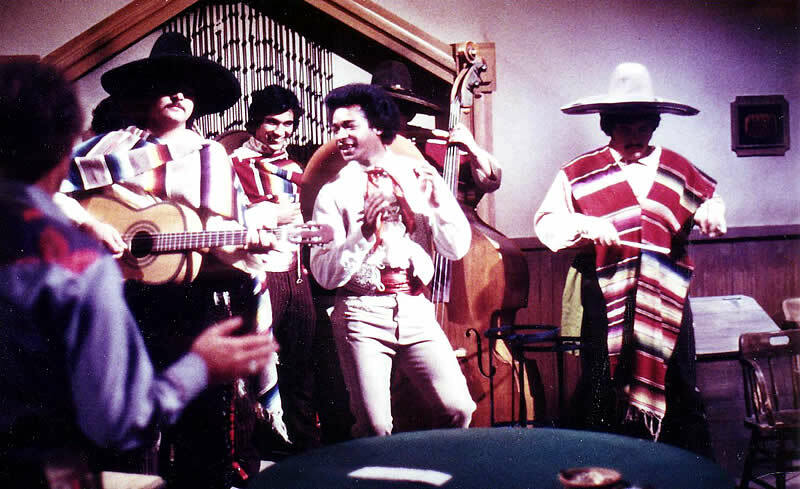 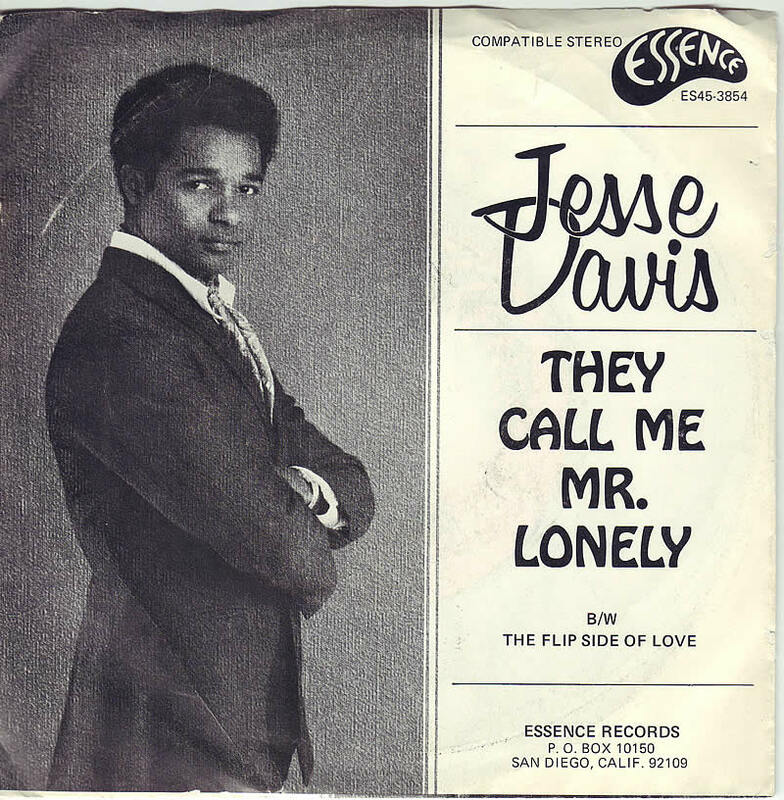 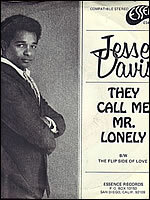 Cover sleeve from "They Call Me Mr. Lonely" 45rpm, from the album of the same name. 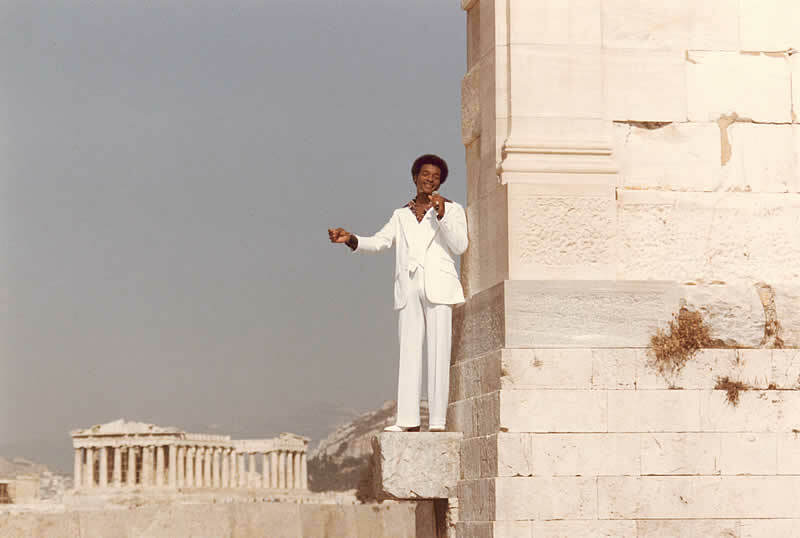 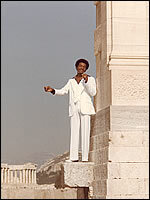 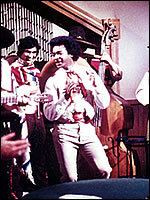 A still-shot from the filming of "The Phenomenon of Benji" (TV special), at the Acropolis in Athens, Greece.